The Supreme Court has agreed to hear an urgent plea of the Congress party pertaining to Goa government formation by the BJP, Times of India has reported. 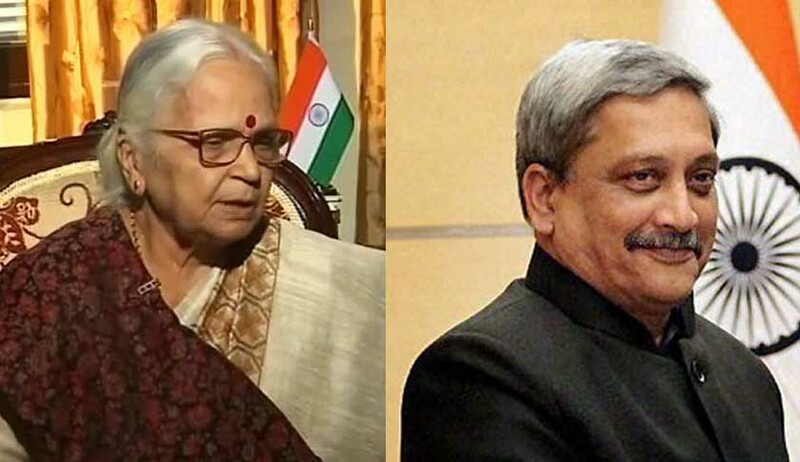 The Goa Congress leader Chandrakant Kavlekar on Monday moved the Supreme Court, challenging Governor Mridula Sinha's decision to invite the BJP to form the next government, reportedly going to be headed by former chief minister Manohar Parikkar. Although the apex court is closed for a week in view of Holi celebrations, it is being reported that Chief Justice of India JS Khehar has agreed to constitute special bench to hear the matter, taking into account the urgency. The Congress party’s view is that the Governor should have invited them to form the government as it was the single largest party. In Goa, the BJP has won only 13 seats, while Congress got 17 seats, rest 10 went to Independents and smaller parties.